Listed below are some of our favorite books for beginning readers. These books are a perfect bridge between phonics readers, such as Bob Books, and reading with fluency. Please comment on your favorites, and remember to leave your email address as a means of contact for the giveaway. 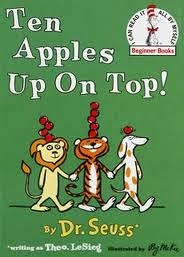 Ten Apples Up on Top is my son's favorite book to read. It was the first "real" book he read all by himself, and for that it holds a place near and dear to my heart. 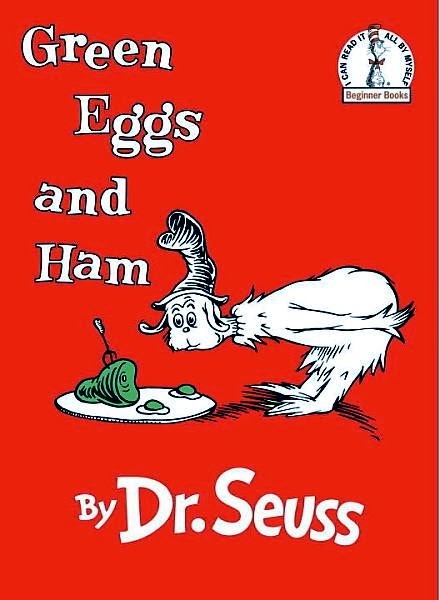 All the Dr. Seuss books are great for beginning readers. The rhyme and repetition helps aid with reading fluency and teaching word families. Are You My Mother? was a favorite of my husband's when he was young, and now my kids love it just as much. There are several books in the Fred and Ted series, with some available bilingual English-Spanish. Go Dog, Go! is another one of our favorites by P.D. Eastman. 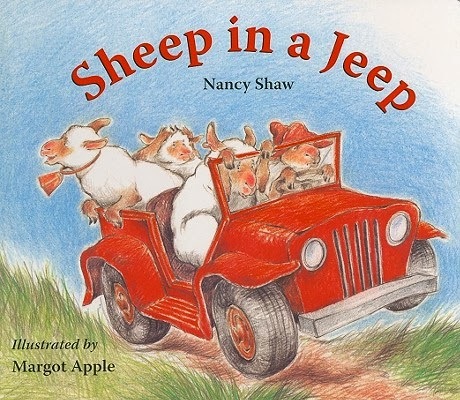 Sheep in a Jeep is the first of a full series of hilarious sheep stories. The sheep books are a great way for kids to practice long e words in ee and ea patterns. Both children and parents will be laughing by the end of the story. If you haven't noticed, our family has an affinity for books that make us laugh. The Elephant and Piggie books definitely fit that category. They are super-funny, yet the language is simple enough that very early readers can manage them on their own, or with very little help. 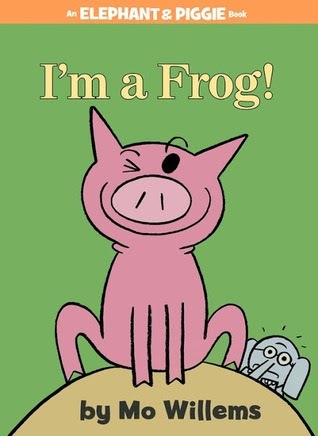 We are fans of all Mo Willems' books, but the Elephant and Piggie books are the best for beginning readers. 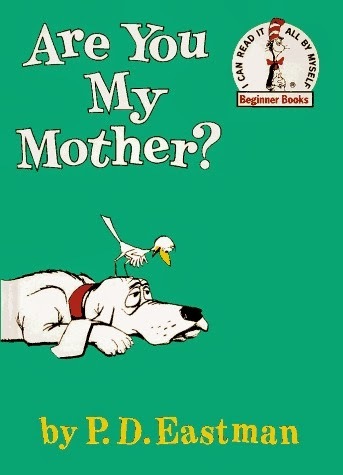 Are You My Mother? is really fun to read. I really like Brown Bear, Brown Bear. Piggies and Elephant!!! I especially love "I Broke My Trunk." And I'm a huge fan of the Fly Guy series. My Maddie loves them, but I've seen them serve as a GREAT motivator for little boys who are hesitant readers.